Build Your Own Right Triangular Prism (V2)! Sphere + Plane = ? 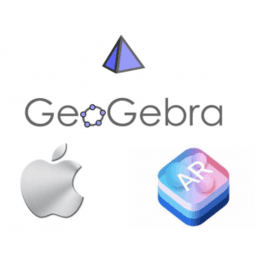 This book contains an introduction, lesson ideas, and various means through which math teachers can use GeoGebra 3D Grapher with Augmented Reality (iOS) to create dynamic, student-centered, exploratory learning environments. This volume will continue to grow over time.